Did you make the putt? 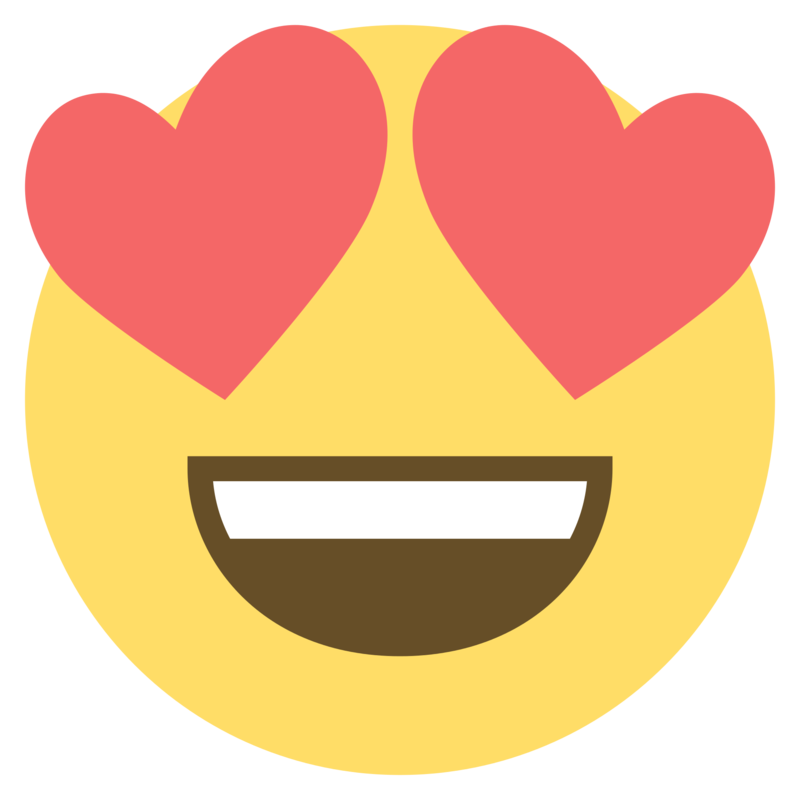 Love those gimmees! Good thing the title of this isn't "Best shot of the day" because this was quite a terrible shot that worked out marvelously. Based on my play over the previous 4.5 holes, I didn't deserve it either....unless due theory counts for something. Ok quick stage set. Went out for a lunch 9, shot lights out for first 3 holes, bogeyed the next 4, quad on 8, then come to 9. I caught the ball way too clean and launched it 3 times further than I intended. After the pin, the green runs downhill and would've run to the other side of the green. 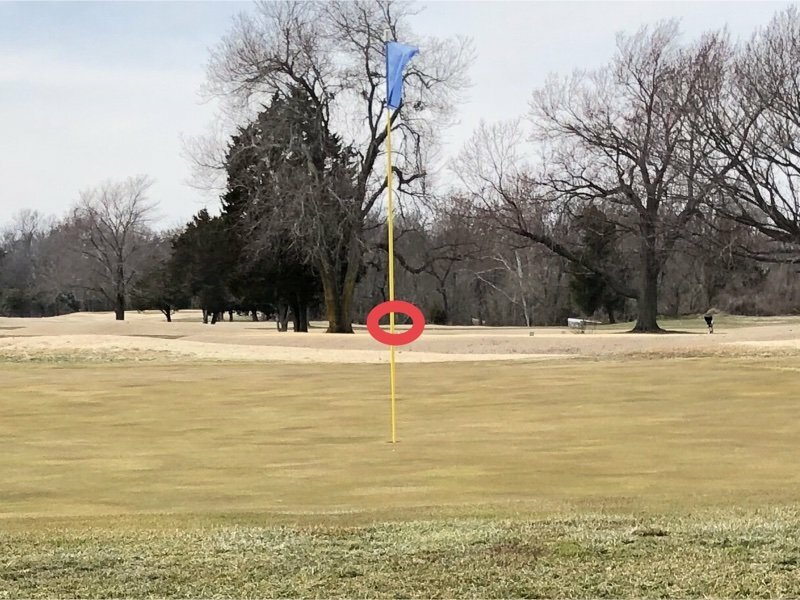 Lucky for me, it struck the high on the flagstick (red circle) and disappeared straight down in the cup. No pictures on the scorecard right? I've been trying to figure out the physics on this how it's even possible. This is some Tiger Woods Golf glitchy goodness. 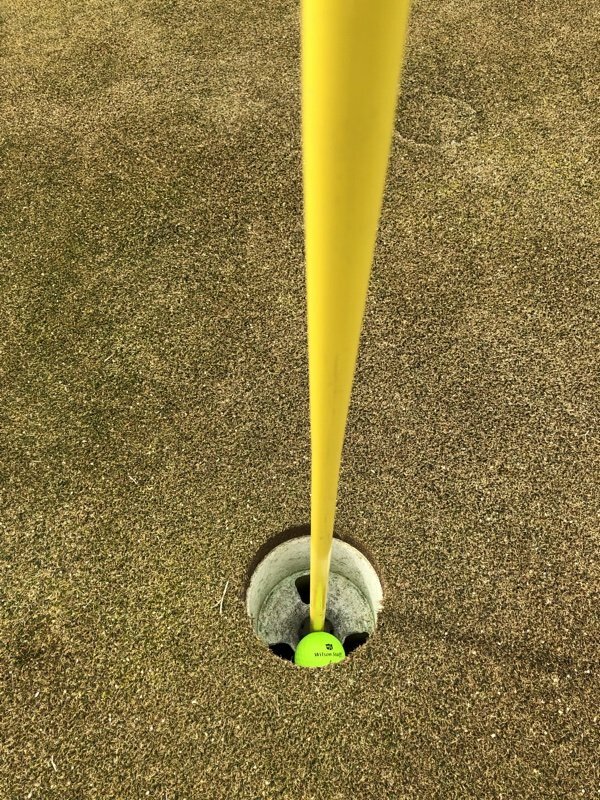 I guess it hit the point where the diameter on the stick starts to narrow, on the way down, then angled just perfect into the cup (PS it was a tight squeeze getting the ball out). The wind was in my face, the flag stick was leaning towards me so I suppose those helped too. Killer 25’ downhill serious right hand turning birdie putt on 18. Doink! Bladed a wedge, hit the pin flush, and dropped 6 feet from the pin.....made the putt. 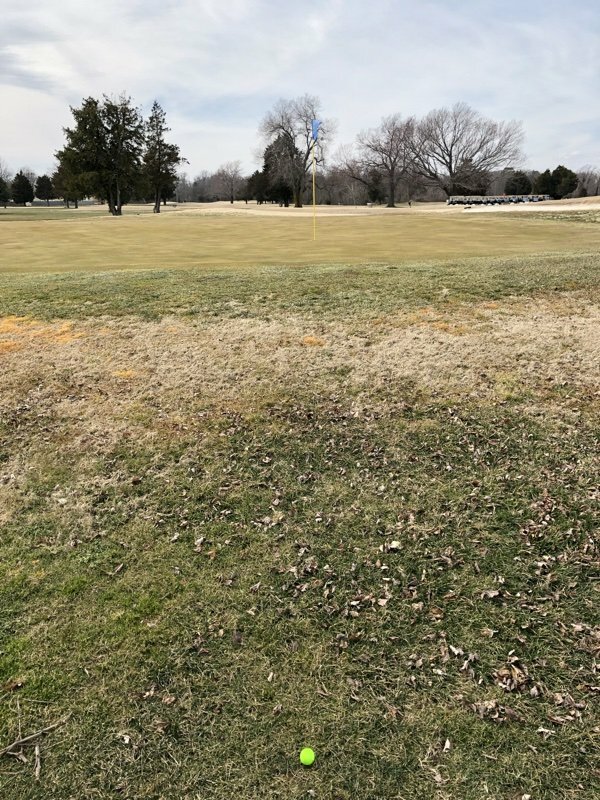 Ball was in thick rough under a tree on a par 5, about 230yd from pin. Gripped down on a 3 wood with 3/4 swing - put the ball to 8ft, sunk the putt. Par-4 7'th at the Ranch. It plays to about 371 with a hcp of 4. Third (I originally stated 2'nd shot...my bad...second shot that was a solid 7i right at it was knocked down by a damn branch!) shot with my 9-iron from around 110-yds, nice strike on it and it just popped up nicely. Landed just right of the hole by about 9-ft and beyond it by about 3-ft. Rolled straight back to around pin high. Fellow playing partner watched if from just off the edge and was astounded by its spin action...Made the par! nailed a super solid drive, nailed a super duper 4 iron, threw a 58° wedge to about 1.5 feet, kick in birdie. it was part of the best back 9 I’ve had in a long time... it’s fun when you hit solid strikes, one after another.. Clutch shot in pennant. All square up the last. 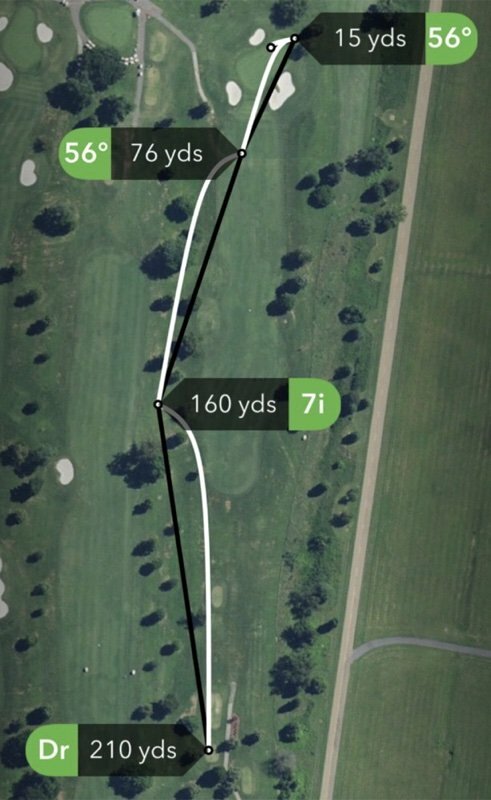 Duck hooked by 4i off the tee, was two fairways across. Perfect drive from opponent straight down the middle, thinking he had it in the bag. PW 130m over a tree, plus a foot from the hole. 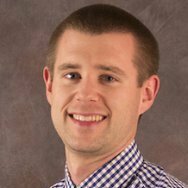 Breaks Guy's heart, duffs his next shot. Win 1UP. This was my best one from Sunday's round, on the final hole. Dog leg right, with a big tree on the corner, so no driver. Had been hitting the 5 iron great all day, so I aimed at the tree playing a slight draw. Executed perfectly (though with leaves later in the season I may have had some trouble). Very uphill approach to green, pin in sucker position between the two bunkers. Played at the pin, assuming I'd draw a bit. 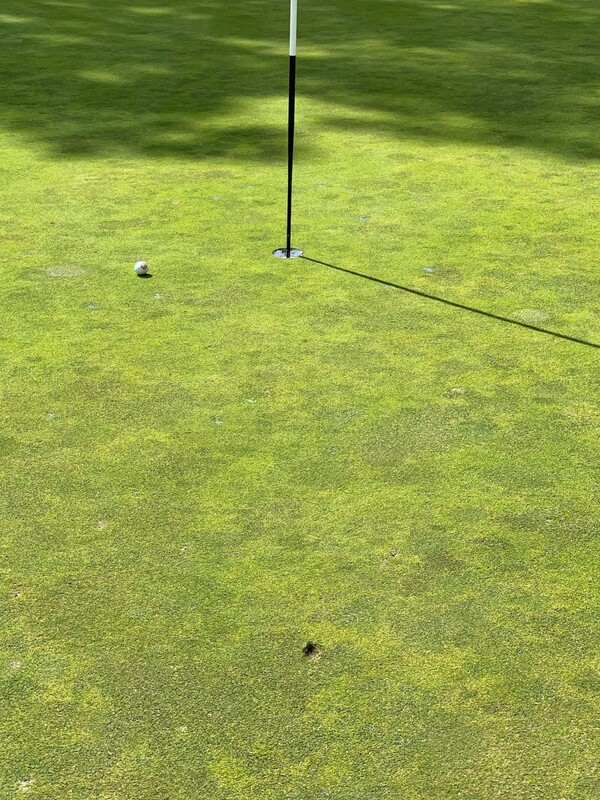 Hit straight, but perfect distance, leaving 10 footer for birdie. Birdie putt finished right at the hole, but two inches left, leaving a tap in par. 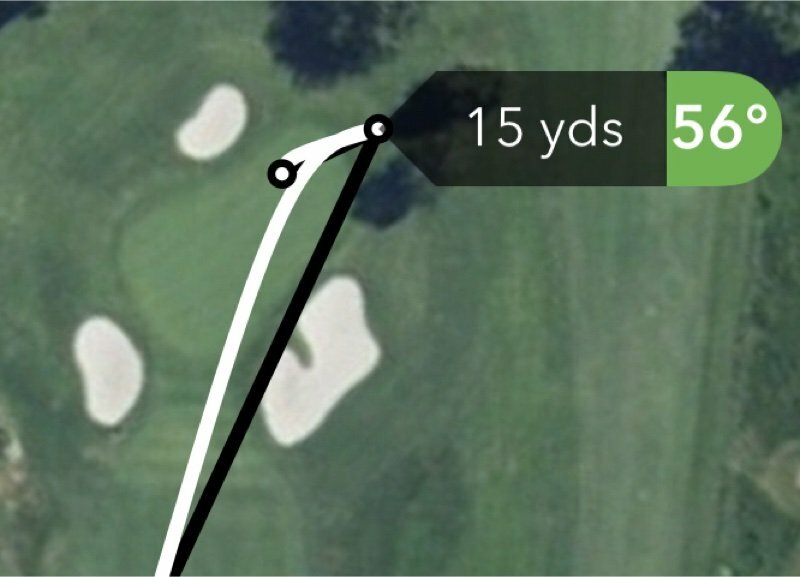 Very pleased with the strategy on this hole. It was the day of the approach shots, although the driver was a beast. But everything from a 7 iron in was money. The 6 iron over all this to 10 feet. nice shot, bet that vegetation really messes with depth control. It's the Bayou - that's the Bayou and this is the signature hole - you should see what it looks like from the back when the pin is up front like that - 210 over all of that .... .stuff. Plus you've just come off of 15 which is all over water and has the Bayou behind it. Those two holes have the ability to make or break your round. And 18 is very similar to 18 at Sawgrass - the water doesn't hit you until later than Sawgrass but it's there and there is OB right. The course is a beast - my 76 was like a 73 where I play in league (it will lower my handicap for certain).